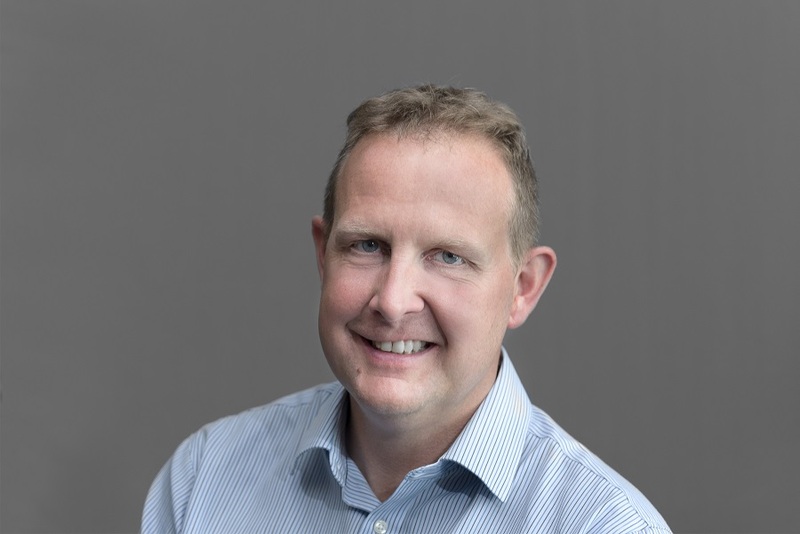 Tim has 15 years experience working in Housing, previously with L&Q, as Group Director, Customer Services and now as Chief Executive at The Barnet Group. Prior to that he held senior roles in the Telecoms and Charity sectors. His focus is on providing an excellent service to customers and improving the quality of homes.